Woop woop our first craft + meeting is here! 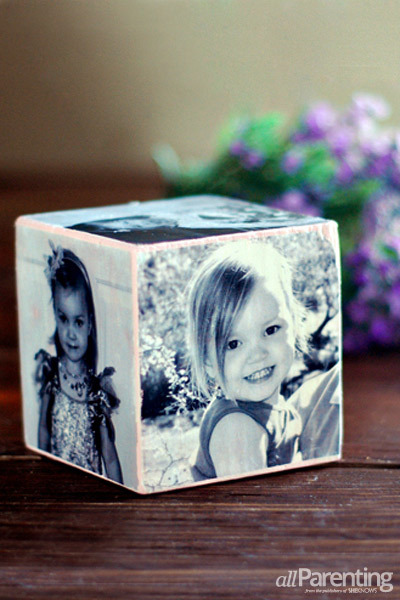 We will be making these cute photo cubes for Father’s Day. We will also be talking about : Burning it Down: letting go of things that weigh us down. There will be a nominal fee for the craft, and childcare provided.